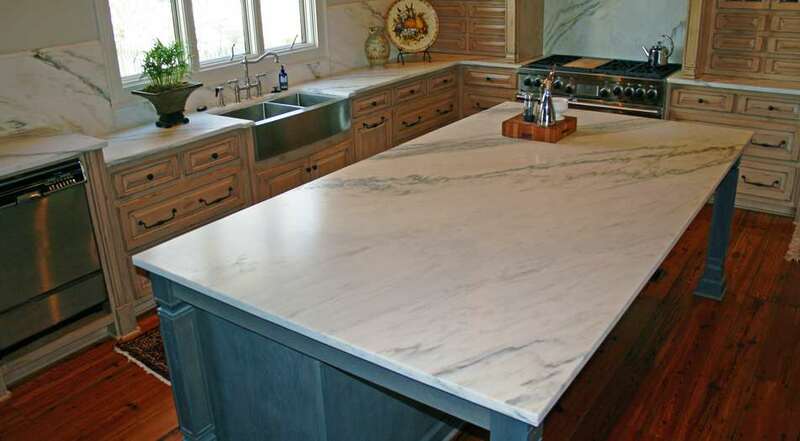 The beauty and value of natural stone countertops is timeless. It is an investment that should be made with great care and consideration. As such, it is critical to choose a professional, knowledgeable and experienced fabricator to be your “partner” on such an important decision. 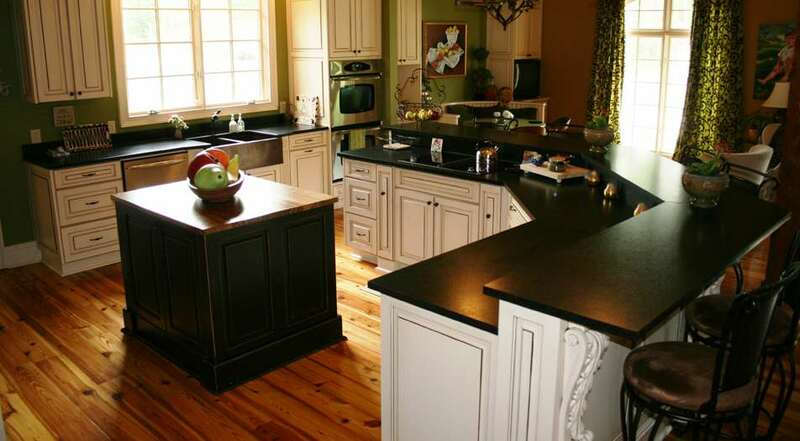 Our goal at The Granite Guys is to provide our customers the highest quality countertops, technical expertise and professional service, all at a competitive cost. The future of our business is dependent on satisfied customers today, and we are committed to providing each of our customers a level of service unequaled within the construction industry. We are the most experienced and only true full-service natural stone fabricator in the Golden Triangle. 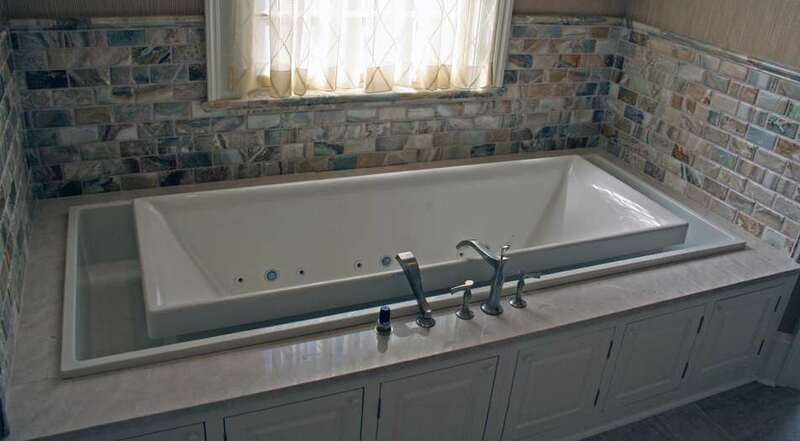 We offer the widest selection of natural stone including granite, marble, travertine, onyx, sandstone, limestone, slate and soapstone. 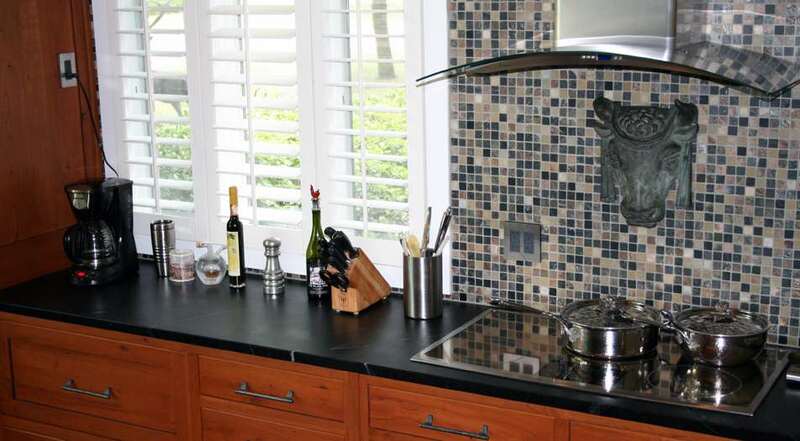 We also provide quartz and recycled glass countertops from Zodiaq, Ceasarstone, VICOSTONE, Silestone, LG Surfaces and Vetrazzo. Lastly, we welcome the opportunity to provide you a free estimate for your project. We invite you to stop by our new showroom to discover the variety of products available as well as our accessory items like natural stone flooring, backsplash materials, sinks and faucets. We appreciate your consideration, and we look forward to working with you!